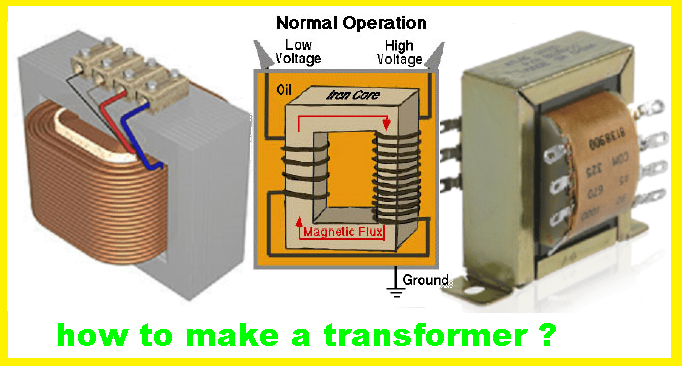 A transformer is an electrical device which converts the alternating voltage (can be referred also as potential difference) from the input value to any other output value which can be lesser or greater than the input. 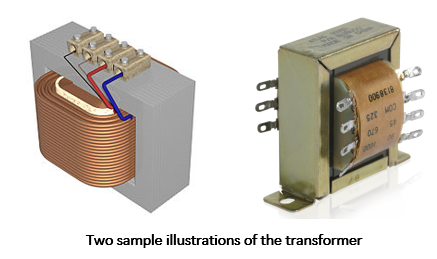 Hence, we can have the Step-Up or Step-Down Transformer. Additionally, it is a static apparatus with no moving parts and it has no frequency change upon operation. On this post, we will be dealing with the Step-Down Transformer and have further discussion of it. What is Step-Down Transformer ? 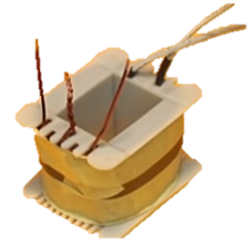 From the word itself, it allows the the output voltage to be lesser than the input voltage. You may vary its output on the ratio of the number of turns. Furthermore, the secondary turns are lesser than the primary turns which obviously indicates step-down. Let us take 220V as a primary voltage and get a 12V output. By this , we take 1000 turns on the primary winding and get the turns on the secondary to get 12V as an output. 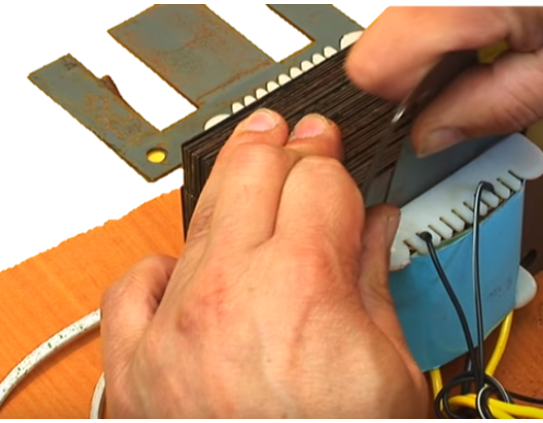 This is how we can compute the step-down transformer. -Before we proceed to winding the magnetic wires, rub a sandpaper to the tip of the magnetic wire to remove its coating and allow conduction when connected. 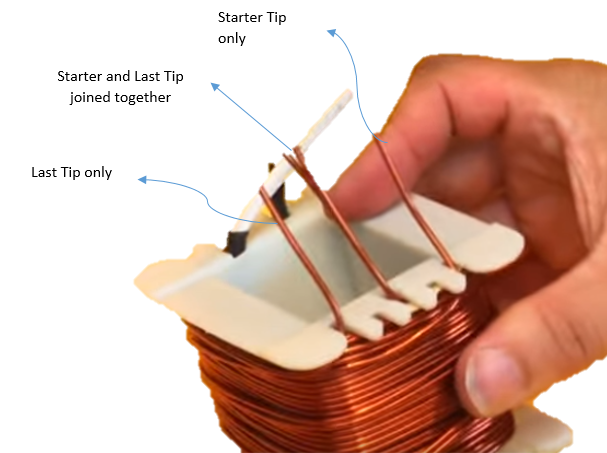 -Connect the tip of the magnetic wire to a connecting wire and put in the formwork or plastic bobbin and put a paper all around. Step 3: Winding the primary. On this step, wind the needed turns for the primary which is 1000 turns (will vary as per computation). Take precautionary measures. You should wind it properly leaving no spaces between to avoid much losses on your output. 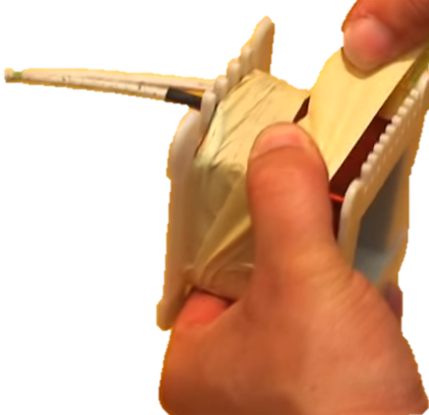 after winding, rub the last tip of the primary with a sand paper and put enough extra wire that can be connected as an input. 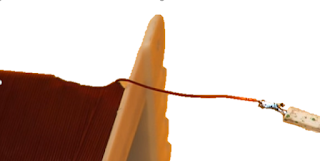 Then connect the last tip to a connecting wire. then finalize the primary windings. Step 4: Winding the secondary. 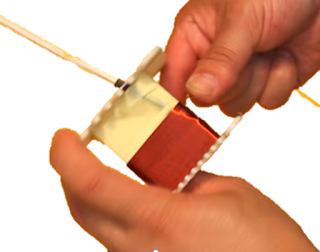 Before hand, isolate first the secondary winding from the primary by a paper tape or wax paper. Then wind the secondary same as with the primary.By the way on this method, we wound the secondary using two strand of magnetic wires so we could have a 12 0 12 output. 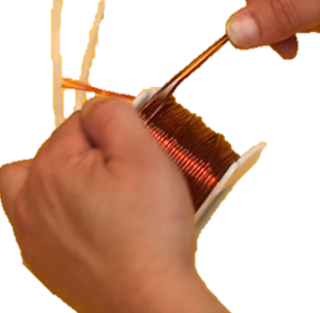 -Cut the wires after the winding and place one of the starter tip on the center of the bobbin and the other is on the other side. Then put last tip at the vacant side of the bobbin and the other tip is at the center together with the starter tip for the center tap. (Please see picture below). 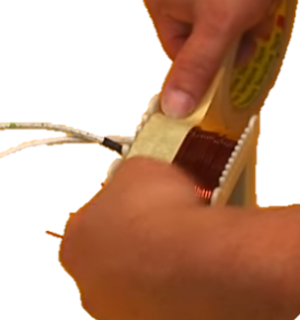 And rub off the tips of the magnetic wires to get the coating/insulation. 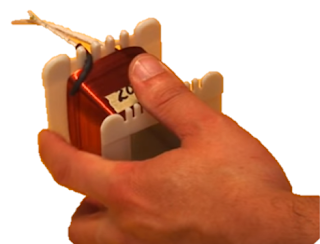 Be sure to have 55 turns to get 12V output. Then wrap the secondary winding with a paper tape. 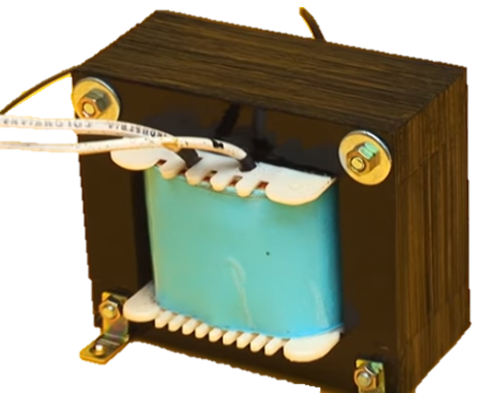 Cover your transformer with a cardboard or any material that can insulate it since it is extremely dangerous when accidentally touched by any person. Then put the silicon plates accordingly on the formwork. 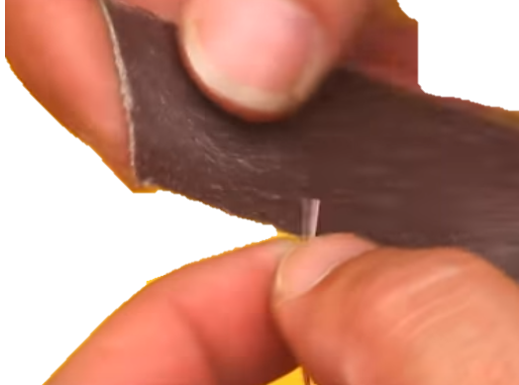 Put the screws for it to be firm. You may also put some varnishes or paints for it to be presentable or durable.